We are sorry to hear of your difficulty with the yom haflagah. The Sages derive from the verse "You shall separate the children of Israel from their tumah" (Leviticus 15:31) that a couple should separate not just when the woman becomes niddah, but for the entire onah in which she expects her period to begin (Talmud Bavli Shavuot 18b). 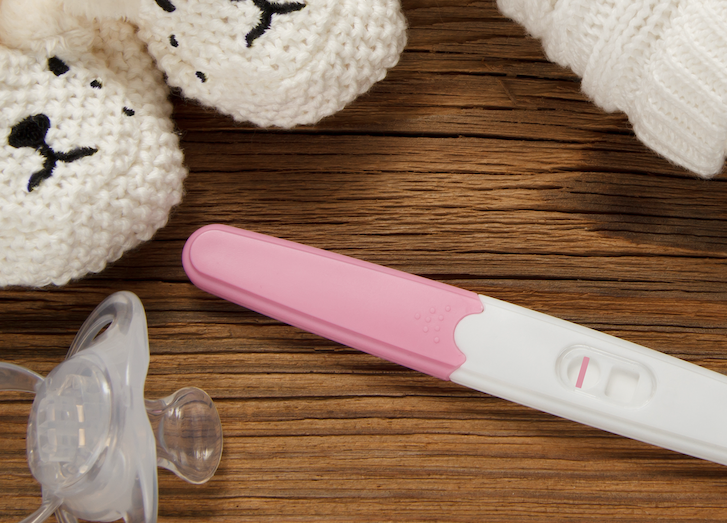 The question arises, how can a woman determine when she expects her period to arrive? The Sages explored a number of possibilities, some of them based on time (veset hazman), others on physical symptoms (veset haguf). 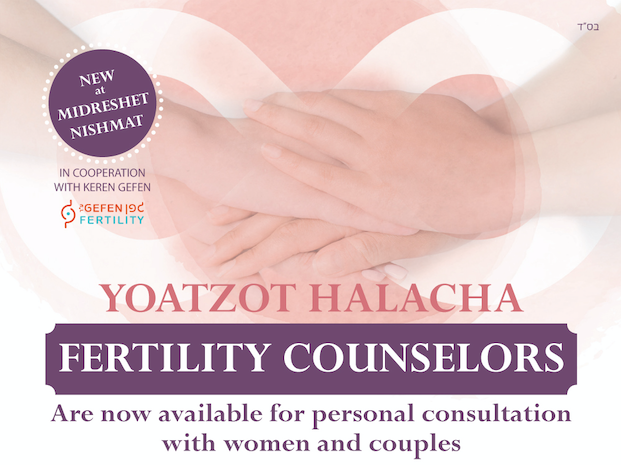 The three time-based vesatot that are observed – the yom hachodesh, the yom haflagah, and the onah beinonit – are educated guesses about when a woman can expect her period. From a purely scientific perspective, the yom haflagah is the most compelling of the vesatot hazman; menstruation is cyclical, and one logical way of anticipating an upcoming period is based on the length of the previous cycle. If anything, the yom haflagah makes more sense than anticipating a period based on the day of the month, or a fixed 30-day cycle. If the yom haflagah causes you distress, you should make sure you are observing the minimum – abstaining just on the daytime or nighttime onah, and not the onah preceding it as well (Ohr Zarua). Please know that you are not the first, nor will you be the last, to express these feelings. Many women find various aspects of the laws of niddah to be quite challenging. In general, mitzvot are not always easy to observe, and often we must make serious efforts to actually perform the mitzvah, as well as to refine our perspective and see it in a more positive light. Hopefully as you reach the peri/menopausal stage of life this issue will fall away, but in the meantime you can take comfort that the greater the challenge, the greater the reward.